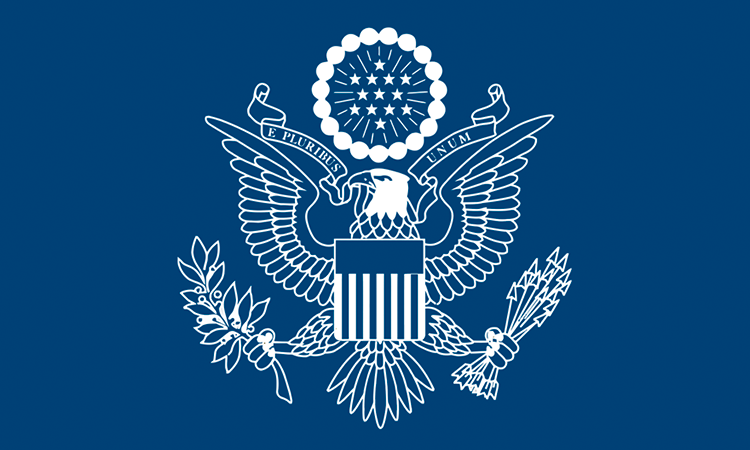 Alerts and Messages for U.S. visitors to Uganda. The stories contained in this Report highlight the many successes of Ugandans across the country and demonstrate the strength and value of the relationship between the United States and Uganda. Ambassador Malac inspires Ugandan youth to believe in their potential, creativity, and energy. This is the official website of the U.S. Embassy in Uganda. External links to other Internet sites should not be construed as an endorsement of the views or privacy policies contained therein.